Let me start by saying that I’m not an expert shooter. In fact, I’d rate myself as a beginner. 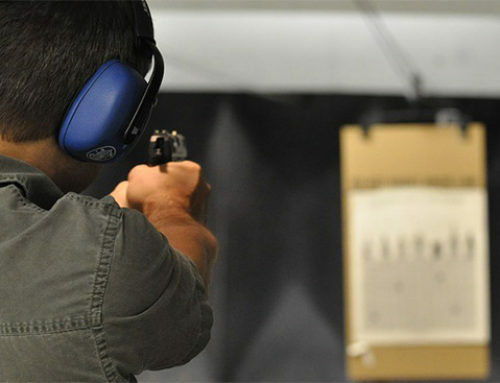 Before a couple of years ago, I had never touched a handgun. Now, I’m getting ready to enter my third shooting competition sponsored by Glock. I already won a Glock knife, and am hoping to win a pistol this time around if I’m lucky. How did this happen, and can it happen to you? 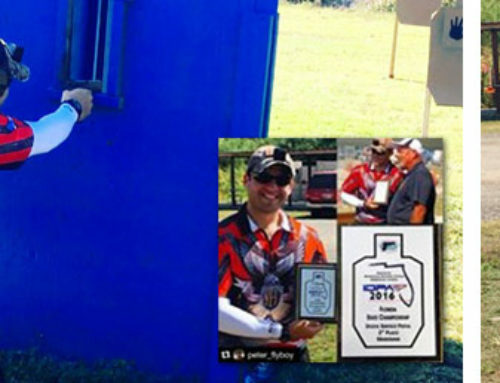 When I first heard of the Glock Sport Shooting Foundation (GSSF) competition coming to Stone Hart’s shooting range here in Miami, the thought of entering it didn’t cross my mind. First, I didn’t own a Glock, which you must use to enter. Next, I’d never shot competitively and didn’t want to be humiliated. 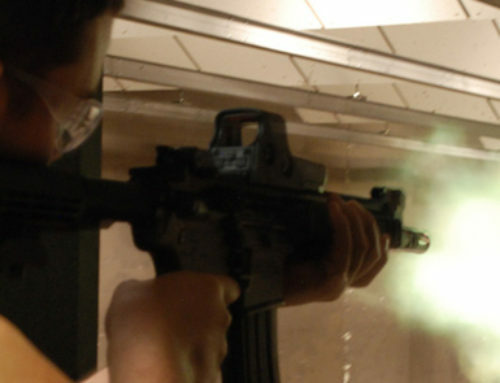 I talked to some friends who had done this before and they said that GSSF is a great way to try out competitive shooting and it welcomes shooters of all skill levels. I tossed all excuses out the window and decided to go for it. To borrow a quote from the hockey world, as Wayne Gretzky famously said, “You Miss 100% of the shots you never take”. 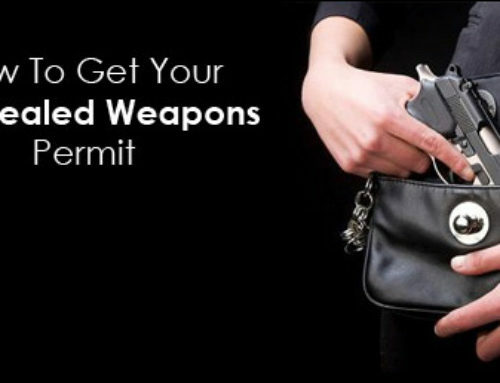 With that in mind, I rented a Glock at the range and abandoned any worries as I went to my first GSSF Indoor League Match. At the range, just before the event, I registered to be a member of GSSF as required. It’s only $35 for a year, and with that Glock mailed several items to my house including a GSSF cap, patch, sticker, and periodic Glock and GSSF magazines throughout the year. Membership also allows one to compete in any GSSF events hosted around the country. So how did it go? I wasn’t the best shot the first time around, however I’ve kept it up and been getting better. I had to shoot 50 rounds in groups of ten at a time, at different distances, with just one person in the lane next to me. While each group of ten is timed, I had more than enough time and found myself going too fast at first and needing to slow down to focus on accuracy over speed. I didn’t feel high pressure, and on the contrary I felt like the whole experience built my confidence and desire to do it again. It helped me see my strengths as well as where I had room for improvement. The ultimate prize is a new Glock pistol, and the great thing is that you don’t have to be the best shot to win it. It goes by a drawing among only the people who shot in two of the three nights of the event at Stone Hart. I incorrectly assumed it would be a national drawing, but it’s only a pool of the local competitors which gives everyone who participates here in Miami great odds. Since my first time doing this, I did end up purchasing my own Glock 34. I found the GSSF Indoor League to be an enjoyable venue to test my skills compared to other shooters, and at the same time have a chance to win some great prizes. I’d encourage anyone who’s on the fence about trying it to give it a try, especially beginners like me.